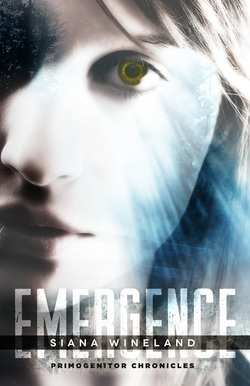 Emergence is the first book in the Primogenitor Chronicles, an urban fantasy series. The original title for this book was Valkyries Emergence. But the word Valkyrie was misleading readers into thinking this would be a story about Norse mythology, instead of a new people being saddled with a term to describe them that others in their world understood. The first four chapters are now available through the links above if you wish to get a feel for the story.